How to complain and get the results you deserve | What Car? If you want to complain effectively, shouting loudly and wagging your finger won’t get you very far. Complaining is a skill like any other, and it can be learned. What Car? has more than 40 years’ experience in helping consumers get a fair hearing from car manufacturers, dealers and garages. We’ve gathered that knowledge together here in this guide, along with the details of recent developments in consumer law. New legislation means you now have more rights than ever before – here’s how to use them. Maybe your shiny new car has been delivered in the wrong colour. Perhaps you’ve picked up your pride and joy from a service and there’s a scratch down the side. Or maybe your car has broken down just out of warranty and it’s going to cost a four-figure sum to repair. Whatever the nature of the problem, your goal should be to resolve it quickly. Make a face-to-face complaint as soon as you can because it’s much harder to ignore a person than a phone call. Be assertive, but keep a lid on your anger. You want to persuade the person listening to your complaint, not make an enemy of them. Not getting anywhere? Ask to speak to someone more senior. The higher up the company’s hierarchy you can get, the more likely it is that you’ll be speaking to someone with the power to make a decision. Still no luck? If you need to take your car away with you, mark any invoice as “paid under protest”. Go home, put the kettle on, and consider your next steps. So, you’ve slept on the problem and you’re still unhappy. It’s time to escalate your complaint. “It’s very important to set out all your concerns in writing, and insist on a written response,” says David Wright, group litigation lawyer at legal firm Slater and Gordon. Email may be the quick and easy way to set out your grievance, but it’s easy for an email to sink to the bottom of an overcrowded inbox. That’s why Wright believes a letter often receives a better response. To whom you complain can be just as important as what you write. Look up the name of the company CEO (an online search should do the trick). Most bosses take the reputation of their company seriously, and even if they don’t get involved directly, anyone working on your complaint will be on their toes if they know the CEO is looking over their shoulder. If you do make a phone call or receive one in return, write down the time and date and make notes during the conversation. If the company proposes a solution over the phone, ask them to put it in writing. 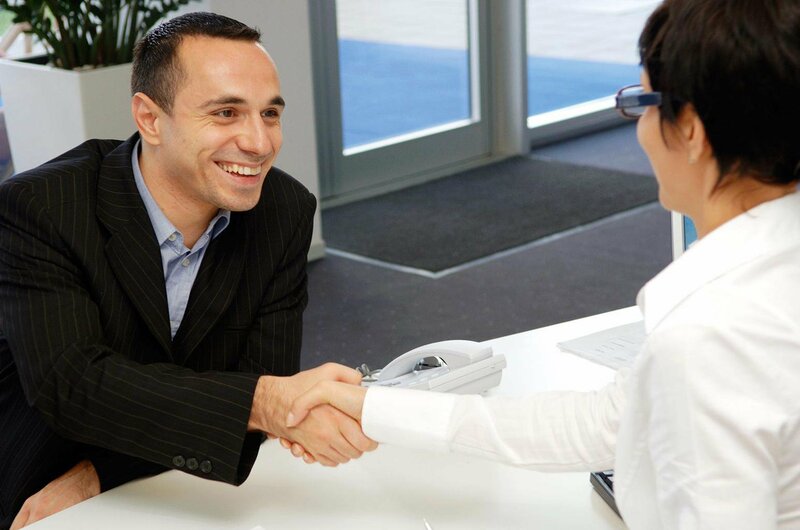 That gives you time to consider the offer, and reduce the risk of any misunderstandings. There are other ways of applying pressure if a company is reluctant to see things your way. Social media has given consumers the power to quickly make a grievance public. Venting your spleen on Twitter or Facebook can be especially effective if your beef is with a large company with a strong social media presence. Many UK car companies now employ social media managers, who monitor social platforms, looking out for both positive and negative comments. They will usually direct you to the customer services team, but if they know you are prepared to share your bad experience with friends and followers the wheels may turn more quickly. Your complaint will be more effective if you know where you stand legally. The big news on that front is the Consumer Rights Act 2015, which came into force last October (it doesn’t apply to goods bought before this date). It replaced three acts: the Sale of Goods Act, Unfair Terms in Consumer Contracts Regulations and the Supply of Goods and Services Act. As stated by the previous acts, goods should be of satisfactory quality, fit for purpose and as described, but the right to redress is now more clearly defined. The full act is available to read on legislation.gov.uk, but the headline news is that consumers now have 30 days in which to reject a faulty item and be entitled to a full refund. This is the first time a specific time period has been set out during which you can reject faulty goods and get back every penny you paid. After 30 days, you have to give the retailer an opportunity to repair or replace the goods before you’re entitled to your money back. However, after one attempt at repair, or if the replacement is also faulty, you can claim a refund or request a price reduction if you want to keep the goods. With a faulty car, once you’re outside the 30-day period, the retailer is entitled to make a reduction from the vehicle’s value to reflect the use you have made of it. However, for any other goods no reduction is made until six months after purchase. The rights apply to new and used cars, although some allowance is made for a car’s age and mileage when deciding how to define “satisfactory quality”. Read up on the act before you complain, and quote it in your letter. If you’re unhappy about goods or services bought before 1 October 2015, refer to the old acts. Either way, be sure that the redress you are asking for is something you’re entitled to by law. If your letter writing and social media campaign doesn’t get results, seek help. Citizens Advice can offer independent and impartial guidance, and will alert your local Trading Standards office if the complaint is serious enough. You can also contact a relevant trade organisation and use its conciliation service; this is a potentially quicker, cheaper alternative to taking legal action. If you’re in dispute with a car dealer or garage, this is most likely to be Motor Codes, a government-backed self-regulatory body. 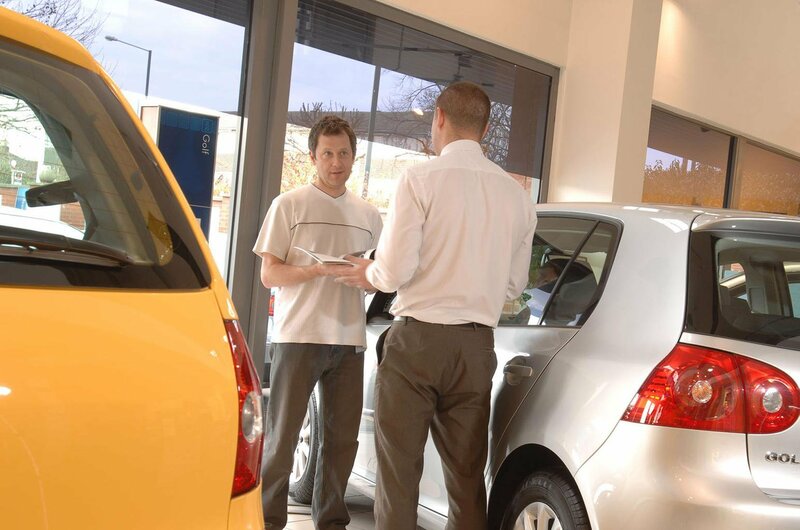 Most UK franchised dealerships and around 7500 garages are Motor Codes members. They’ll have signed up to one of its codes of practice, which set out rules on how they behave towards customers and how they deal with complaints. Since it was founded in 2004, Motor Codes has dealt with more than 108,000 complaints; since 2009, it’s dealt with more than 11,000 complaints a year. However, can drivers really get a fair hearing from an industry body? Bill Fennell, managing director of Motor Codes, believes they can. However, Motor Codes members only account for around 35% of the industry. What if you have a dispute with a garage that isn’t signed up? The Consumer Ombudsman aims to fill that gap. Launched last year, it dealt with 3523 complaints in its first eight months, 628 (around 18%) of which were about the motor trade. In theory the Consumer Ombudsman can mediate between companies and consumers to resolve complaints, but its efforts are often ignored. “We have only been able to investigate 2.6% of total complaints received due to lack of trader engagement,” a spokesperson explained to What Car?. The Consumer Ombudsman has also found that many companies fail to signpost a certified alternative dispute resolution service on their website, despite this being a legal requirement. None of the second- hand car dealers recently checked by the Consumer Ombudsman complied with this regulation. Legal action is a last resort, but if the dispute concerns several thousand pounds, get legal advice up front. Not all legal action requires the services of a lawyer. The small claims system in England and Wales can deal with claims for up to £10,000; in Northern Ireland and Scotland the limit is £3000. Parties usually represent themselves, and the process is less formal than other court hearings. If greater sums are involved and the cost of legal fees is putting you off, you could try a ‘no-win, no-fee’ legal firm. Do remember, however, that if you do win the company will take a cut of any money the court awards. A reasonable complaint, made effectively, will rarely go all the way to court. Stay calm, research your legal position, and don’t be afraid to use social media. Do what you have to do to make your voice heard. You want to convince whoever you are complaining to that you are in the right, so be polite and assertive rather than hostile. If the problem isn’t resolved straight away, make a written complaint and insist on a written response within 14 days. Also keep notes so you have a clear and unambiguous record of your position and the other party’s. Explain how you expect the problem to be sorted out and the reasons why your proposed resolution is reasonable. If you are complaining about goods or services, your legal rights are outlined in the Consumer Rights Act 2015. Read up on it, and quote the relevant parts of the act in your letter. If you don’t get a fair hearing initially, put your complaint on Twitter and Facebook to get the company’s attention. You don’t have to accept the first solution that’s put on the table if you don’t think it’s fair; consider contacting an alternative dispute resolution body, such as Motor Codes, for help. Who should I complain to? If you’ve tried and failed to get a fair hearing through a company’s internal complaints procedure, here are some of the organisations you can turn to next. A network of independent charities throughout the UK. As well as giving free and confidential guidance, Citizens Advice can refer complaints to Trading Standards. The self-regulatory body of the motor industry, which can offer advice and mediate between consumers and car dealerships and garages. Part of Ombudsman Services, it provides independent dispute resolution, although it is heavily reliant on companies being prepared to engage in the process.